At long last, you’ve completed your magnum opus. The last sentence has been concluded, the last edit has been made, and the last typo has been corrected. But before you can take a well-earned break, you remember what comes next — the promotional stage that needs to happen if you want to actually earn something from your masterpiece. 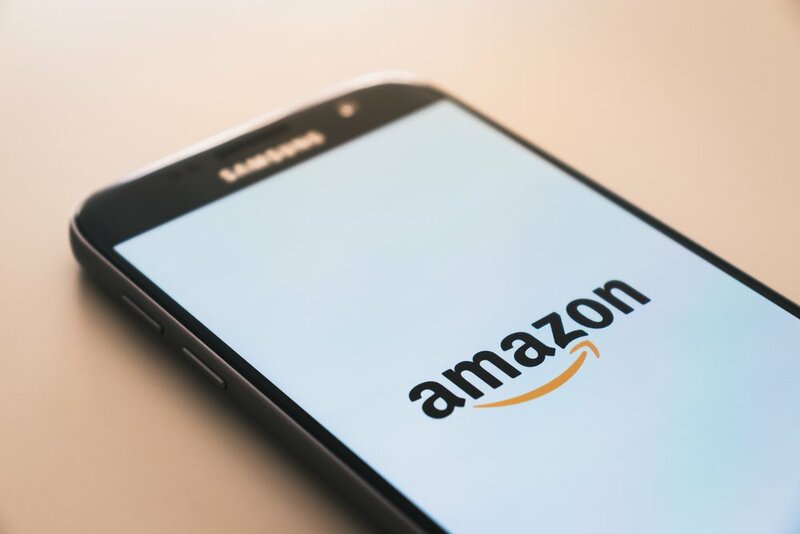 Through the wonders of modern technology, though, there is a great degree of flexibility in how you can approach your marketing, and there may be no better platform than Amazon for getting eyes on your work. It’s the biggest ecommerce site in the world, with book sales that bring in billions of dollars each year, and the Amazon Marketing Services (AMS) system makes it possible to serve highly-targeted PPC ads to its massive global audience. If you’re going to use just one advertising channel for your novel, advertising through Amazon is the clear choice. In this piece, we’re going to look at what an author planning to use AMS for the first time needs to know before they get started. ● Be a Kindle Direct Publishing (KDP) author. ● Be a book vendor with a retail relationship. Since you’re an author looking to advertise their own work, the only option available to you is the former. Thankfully, it isn’t very difficult to achieve. The KDP program is free to access, and if you have an existing Amazon account, you can use that to sign up (full details here). Once you’ve signed up to the KDP scheme, you’ll need to make the books that you want to market available as ebooks and/or paperbacks. This will require you to adhere to the content guidelines and provide all the required information, including categories, pricing, and confirmation of distribution rights. While logged in to your KDP account, you’ll see the option to ‘Promote and Advertise’ next to each listed KDP title. Click that button next to the book you want to advertise, then click the ‘Create an ad campaign’ button. ● Sponsored Product listings appear in Amazon’s internal search results (though below the organic results) and can also show up on product pages for particular books (though far enough down the page to not be mistaken for main content). They can appear in desktop browsers, mobile browsers, and in the Amazon app (iOS or Android), and can be served automatically or in response to the presence of identified keywords. ● Product Display listings appear in a card-style format next to standard page content. They cannot appear in mobile browsers or in the Amazon app, appearing only on full-detail desktop pages and (much less commonly) ad-supported Kindles, and can be served alongside books in particular genres or ‘related’ to the advertised items. While Product Display ads stand out more by virtue of their placement, they’re harder to optimize because you can’t get specific with keywords — and if your ad appears on a book deemed ‘relevant’ by Amazon, it won’t matter if you disagree with that assessment. Sponsored Product ads are easier to use and appear on more devices, so it’s best to start with those (it also bears noting that the minimum spend for Sponsored Product ads is $1 per day, while the minimum spend for Product Display ads is $100 for a given campaign). In order to fit in with regular content, AMS ads can’t be too creative, but you do get to choose various elements. You can allow the system to adapt the content you already provided when you added the books to your KDP account, or you can provide separate materials — just be aware that every ad will be reviewed to ensure suitability before anything goes live. ● Appropriate for a general audience. ● Available in the English language. ● In line with the Book Ads Acceptance Policy. ● Set up with high-quality images and readable text. Because it can take time to learn exactly why an ad was deemed unsuitable, it’s best to make sure everything is in place the first time you submit it, especially if you need it to go live as soon as possible. If you use Sponsored Product ads (as I recommend), then once you’ve got everything suitably configured, the bulk of the ongoing maintenance and optimization will come down to keyword targeting. By continuing to investigate how people find similar books, you can hone your strategy to reach more relevant Amazon shoppers and thus (hopefully) sell more books. Because Amazon doesn’t disclose much data about its search metrics, your work for this will largely be manual and done through trial and error. Keep running new searches with different keyword combinations to see what comes up, and adapt your targeting accordingly. Beyond that, it’s sensible to keep up with general changes in the world of marketing — follow PPC experts to learn new keyword strategies, listen to SEO-centric podcasts (The Paid Search Podcast, Marketing Speak, Search Engine Nerds, etc. ), and continue to check this blog for the most directly-relevant developments. The great thing about a strong AMS campaign is that it will have a compounding effect on your visibility: the more people buy your book through an AMS ad, the higher it will climb in the sales charts, and the more people will find it through organic search. If you get your AMS methodology exactly right, you’ll eventually find that you can suspend it entirely and continue to see results, making it one of the forms of PPC most worth investing in. Are you looking to get going with some promotional work through the Amazon Marketing Services? We’ve covered the basics of how you can become eligible, choose an ad type, create an ad, and monitor your campaign, so you have everything you need to give it a try. Good luck! Victoria Greene is an ecommerce marketing expert and freelance writer who can get lost for hours browsing Amazon. You can read more of her work at her blog Victoria Ecommerce. We publish content for publishers and authors looking to improve book visibility online.